The GALAX Hall of Fame (HOF) Series are limited edition cards that feature GALAX’s signature white colour theme on it. The card feature premium quality components, the brand’s best in innovation and packed with unique features that allow the cards to deliver the best for breaking world records. The HOF series also feature the highest core clocks and boost clocks compared to other variants GALAX offer. 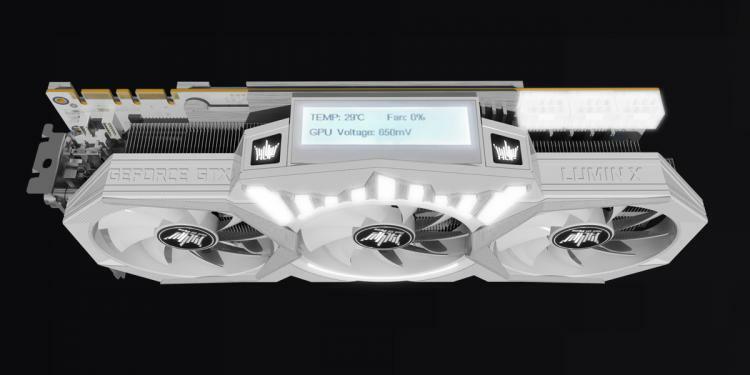 GALAX now teases its upcoming addition to the Hall of Fame series, the GALAX GeForce GTX 1080Ti HOF Limited Edition that features three 8-pin PCIe power connectors and a massive 12+3 power phase design, features that’s definitely built for extreme overclocking. 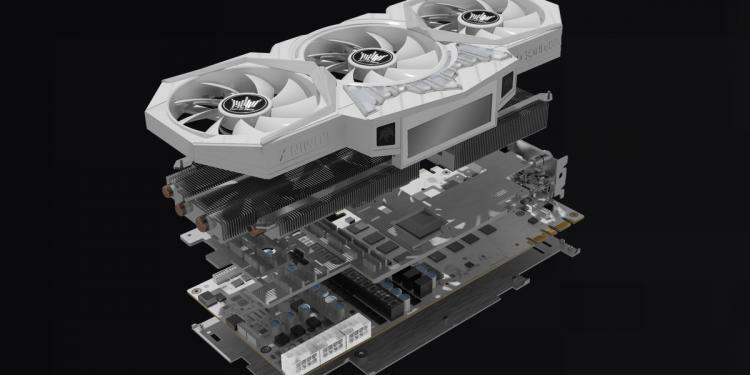 Aside from the extreme performance the card promises, it also packs an LCD display panel on its side that provides information about the graphics card and its current status. The LCD Panel displays information such as Memory Capacity, BIOS Version, GPU and Driver Version, Temperatures and custom display. 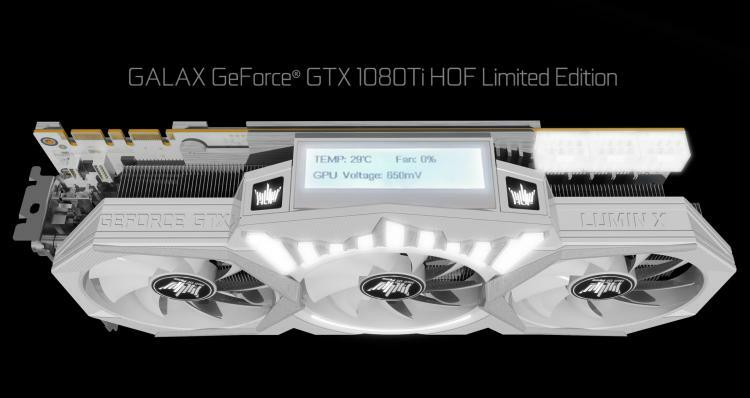 Aside from the LCD display, the GTX 1080Ti HOF Limited Edition also features RGB lighting via the GALAX LUMIN X. 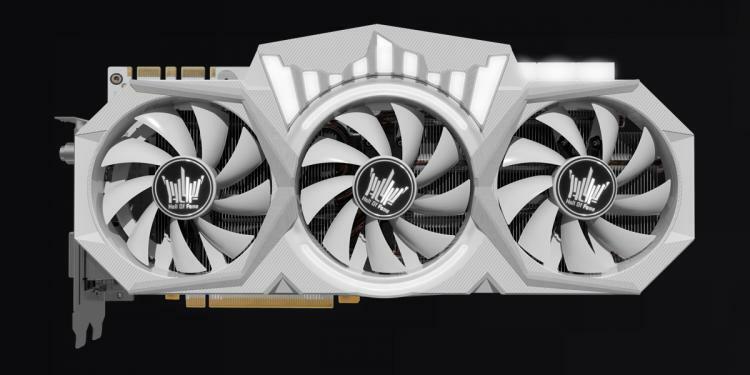 Check out the GALAX GeForce GTX 1080Ti HOF Limited Edition graphics cards at the GALAX website.